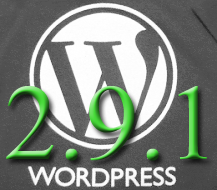 « WordPress 2.9 Carmen Welcome! wp-admin/includes/template.php – It is security update: URL sanitizing function esc_url() is added in some places where it was missed but is required. 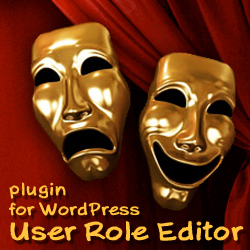 This entry was posted on Saturday, December 26th, 2009 at 11:10	and is filed under WordPress. You can follow any responses to this entry through the RSS 2.0 feed. You can skip to the end and leave a response. Pinging is currently not allowed.